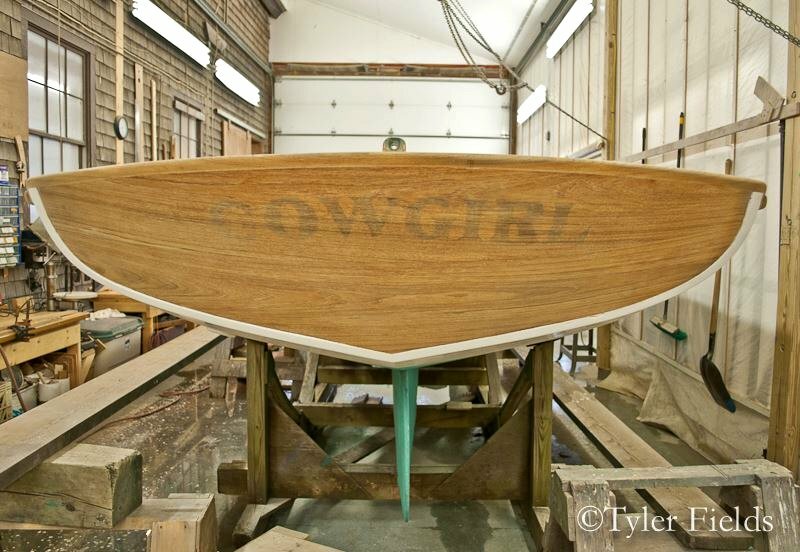 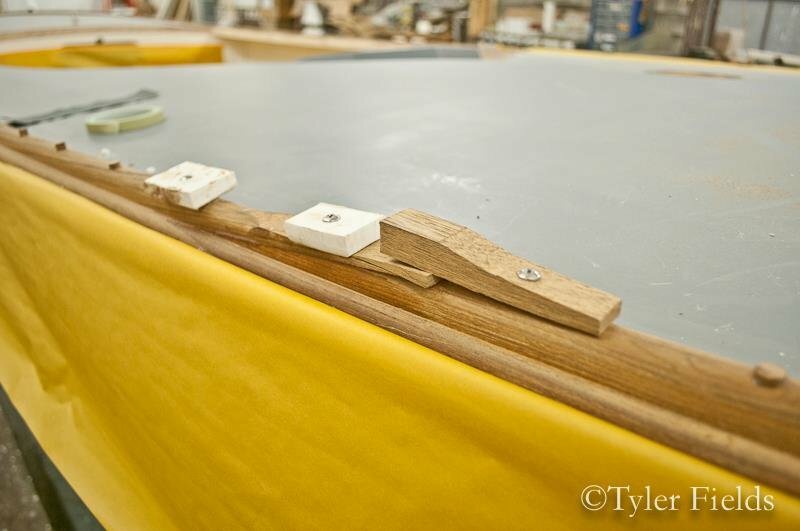 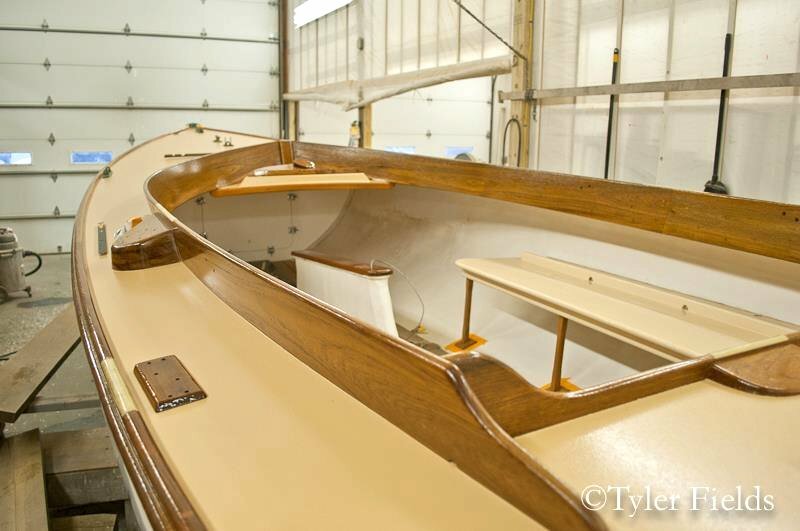 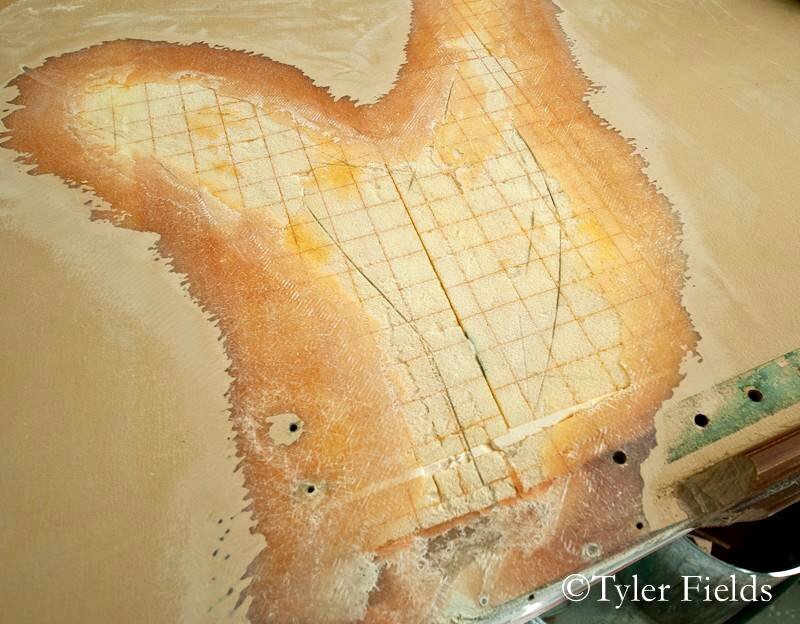 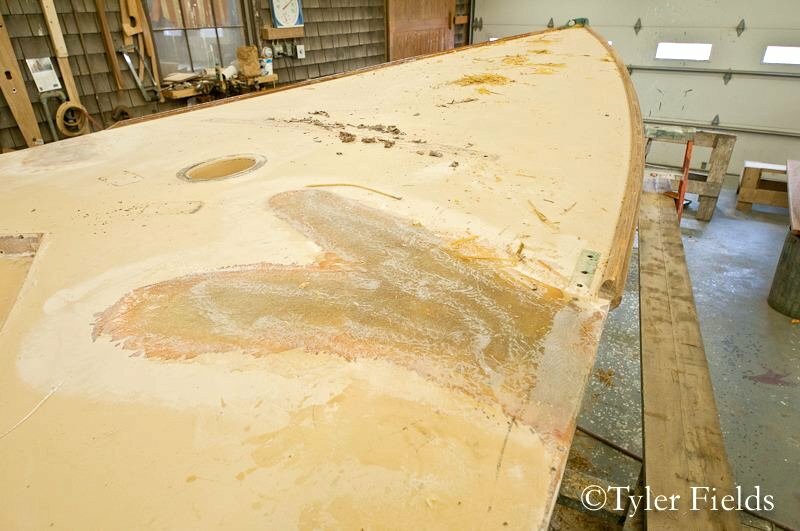 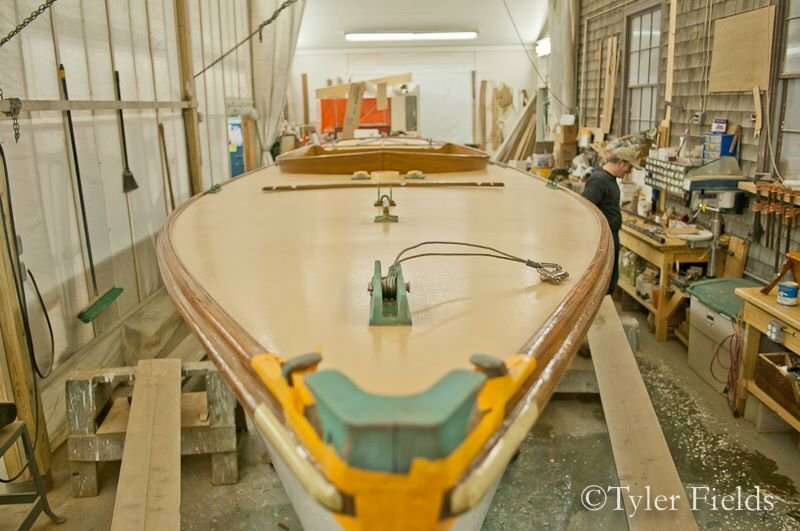 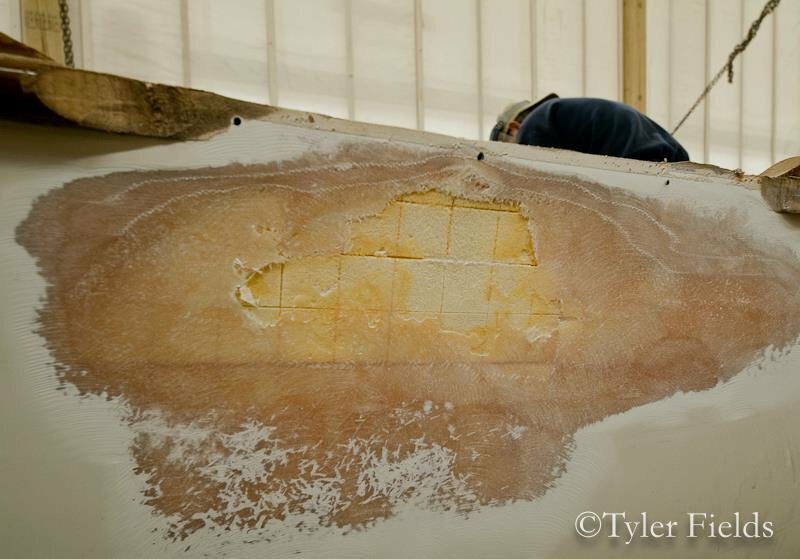 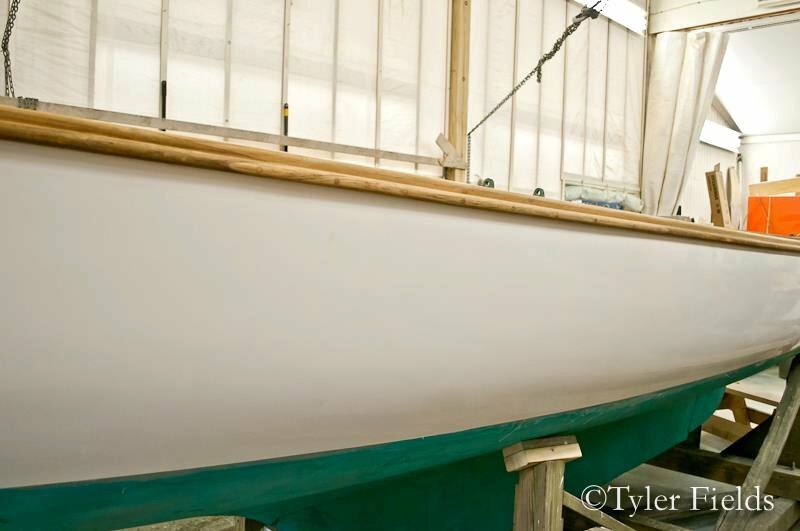 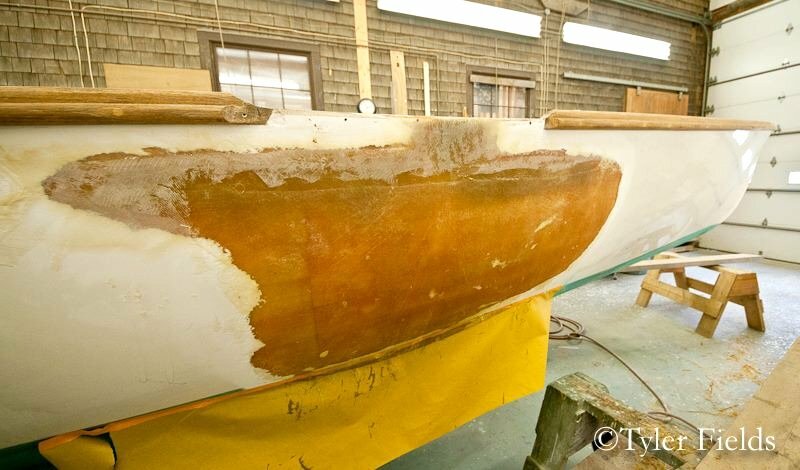 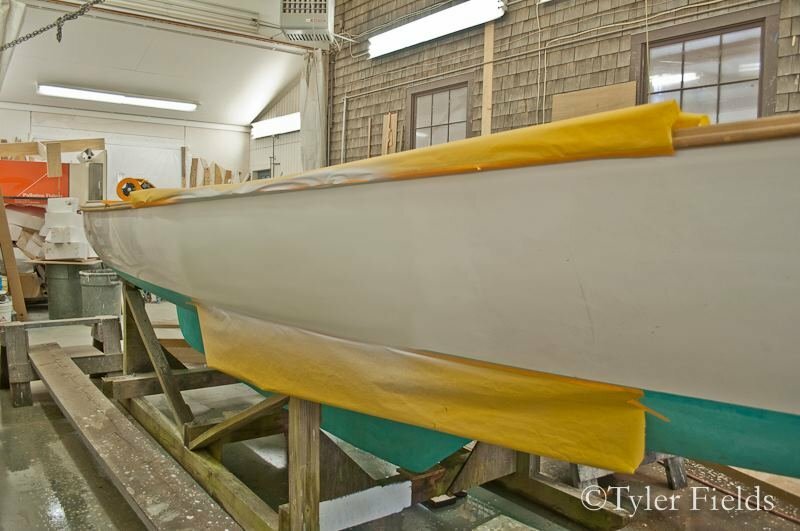 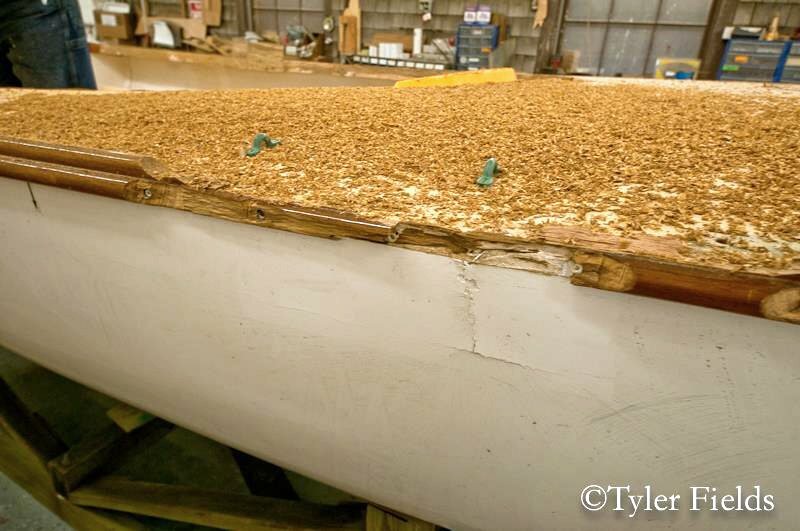 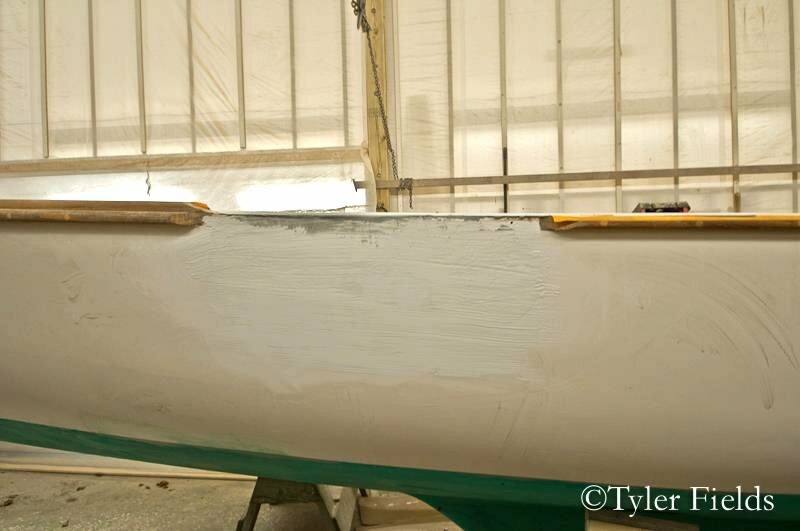 2013 restoration of COWGIRL after sustaining damage during our foul fall weather. 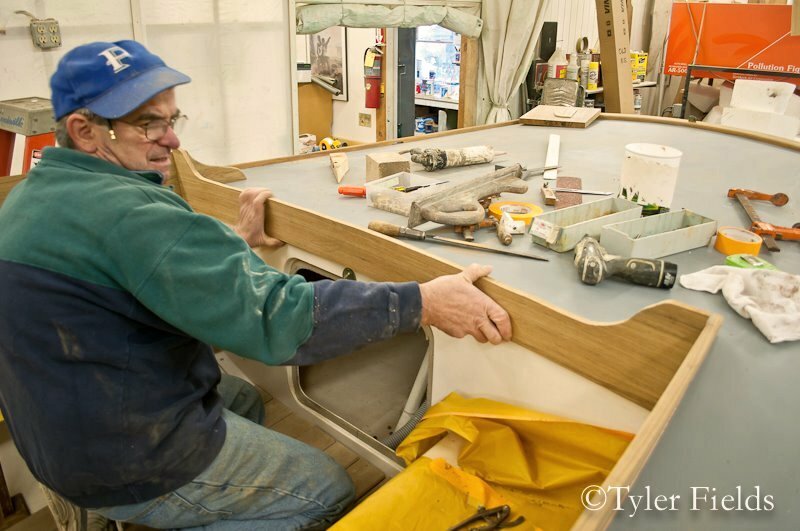 Click any thumbnail to start and auto-play the slideshow; use cursor to pause/play, arrow keys or finger swipe on mobile to advance or see previous images. 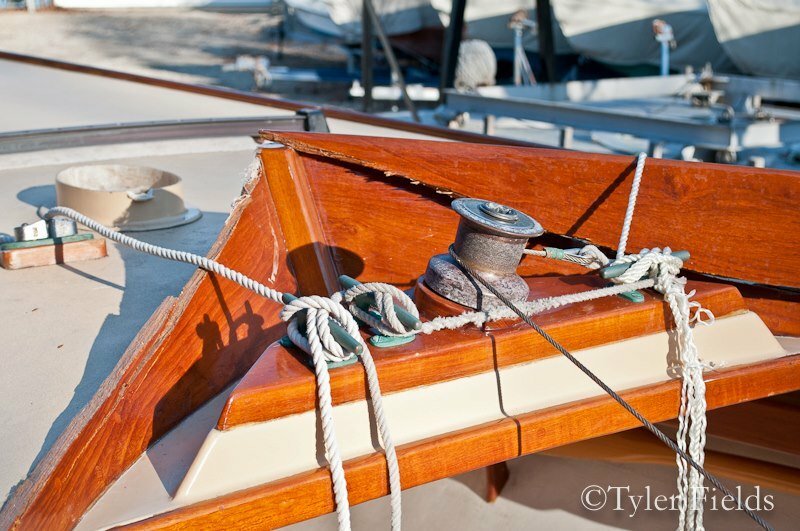 Click anywhere (off image) to return to web page.